Our trip to Italy ended up being far more expensive than I’d previously thought. 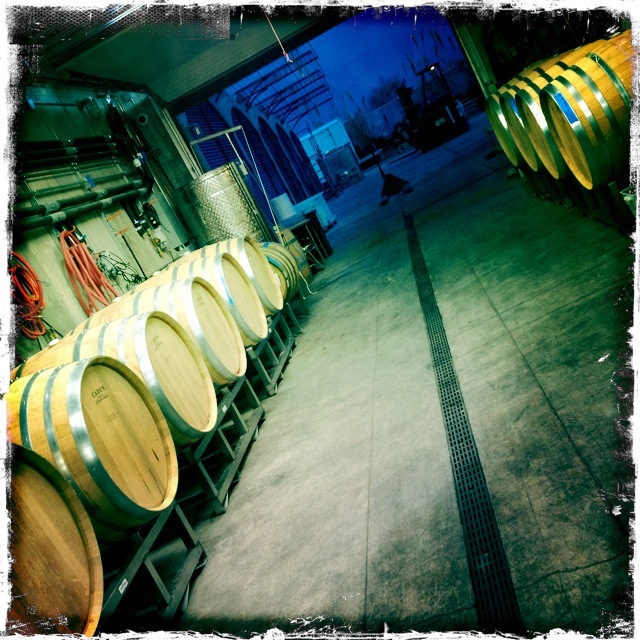 Once I saw the larger format barrels and casks, I was screwed. Must. Have. Gallon for gallon, with regards to price, these items are basically on par with the higher quality French barriques we use anyway. 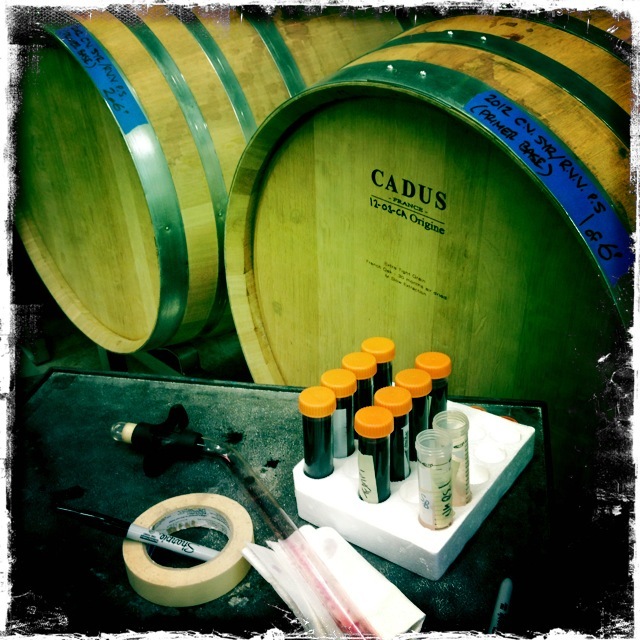 The up side of barriques is that they tend to allow more oxygen exchange in a shorter period of time, as well as impart the oak flavor you’ve come to expect from CA Cabernet. This is of benefit if your space is limited and you need to bottle and release younger wines and still have the appearance of age. Nothing wrong with that at all. 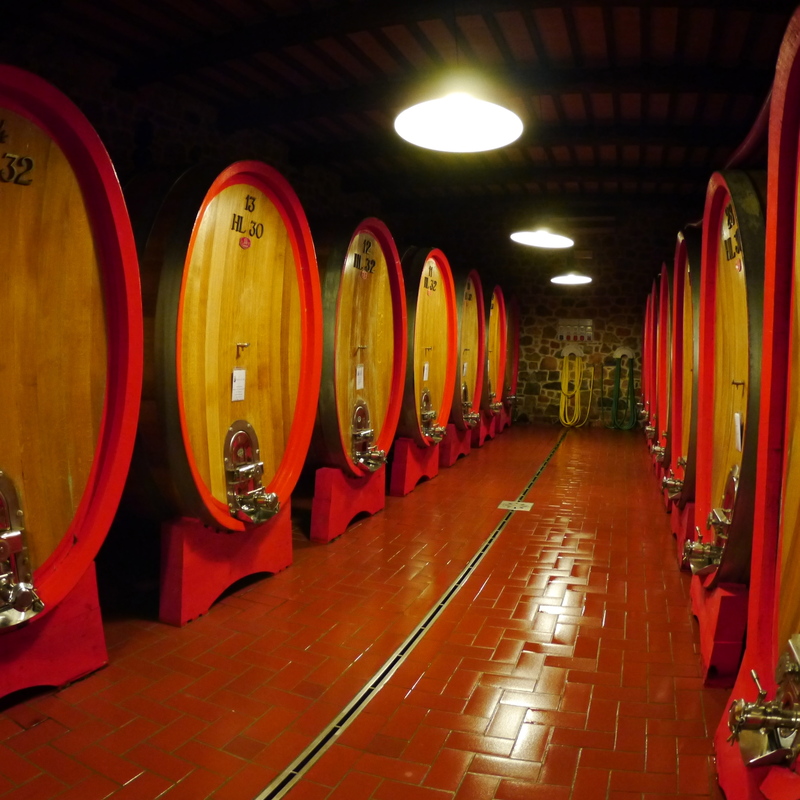 But there is a difference between wine aged for 18-24 months in Barriques, and wine aged for 30-36 months in Casks(Botti) or Puncheons. The oxygen exchange, from what I understand, is slower but more steady. 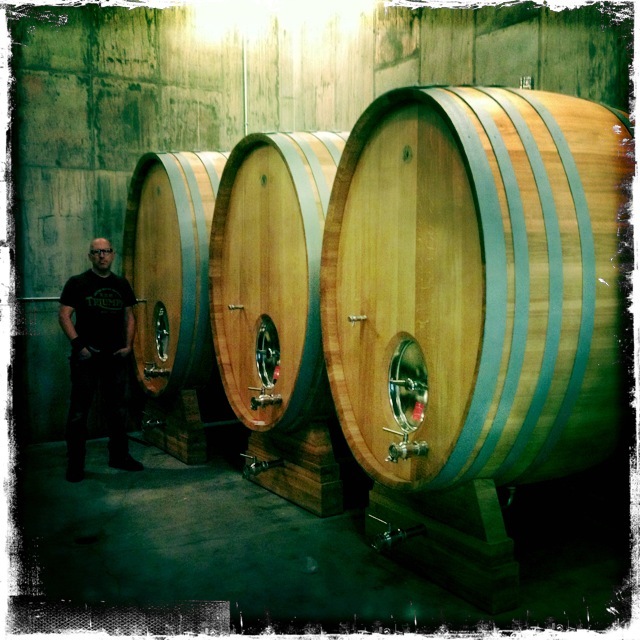 And the wood character imparted in the wine from the casks & puncheons is minimized. Personally I prefer red wines aged in this old world manner. I picked up several 500l Puncheons, and 3 30hl Casks. Properly cared for these will all out live me.